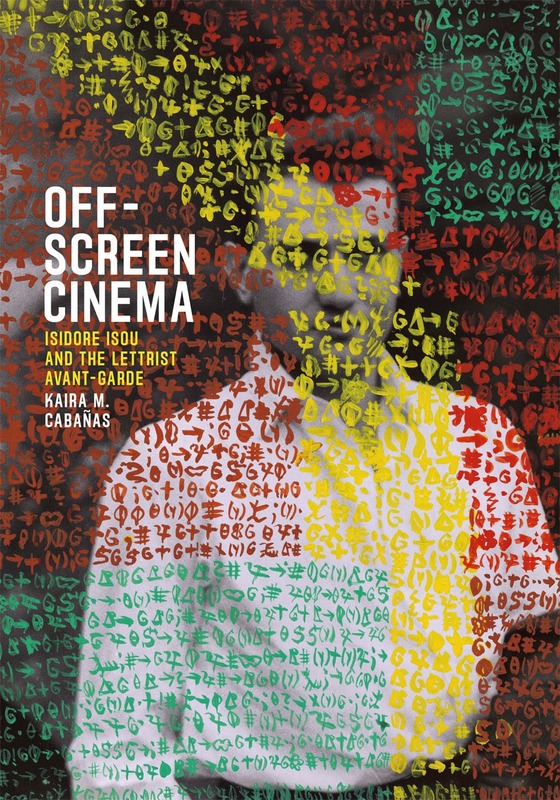 Portadas de los libros: M. Cabañas, Kaira, Off-Screen Cinema. Isidore Isou And The Lettrist Avant-Garde. 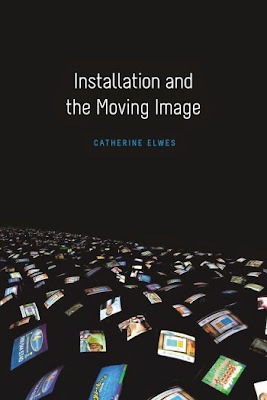 The University of Chicago Press, 2015; Elwes, Catherine, Installation And The moving Image. Wallflower Press, 2015; Gaal-Holmes, Patti, A History Of 1970s Experimental Film. 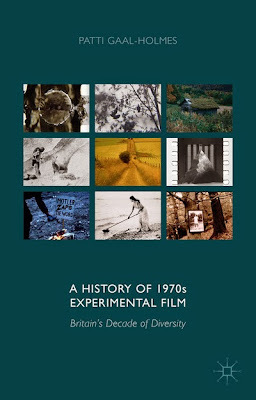 Britain's Decade Of Diversity. 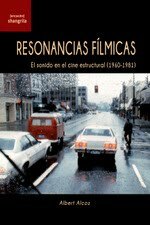 Palgrave Macmillan, 2015 y Sutton, Gloria, The Experience Machine. 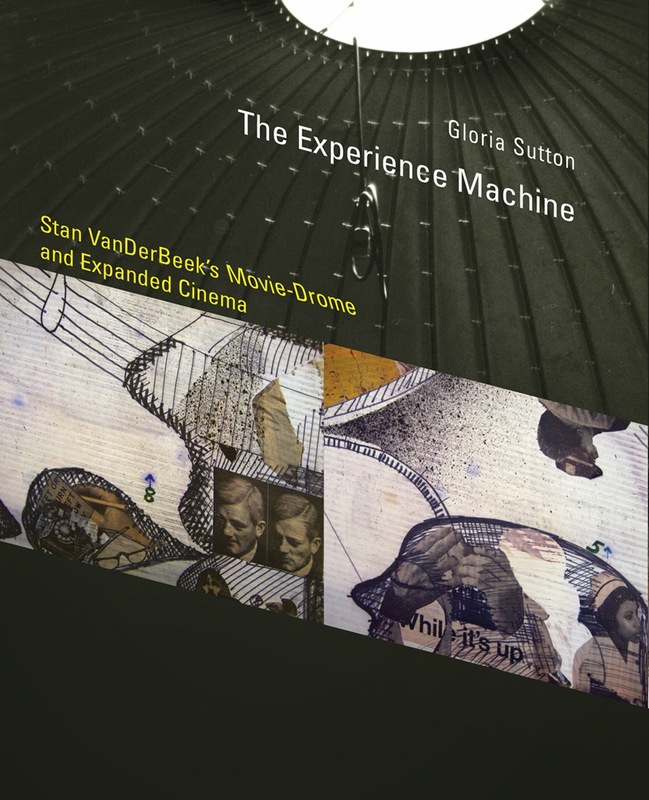 Stan VanDerBeek's Movie-Drome And Expanded Cinema. 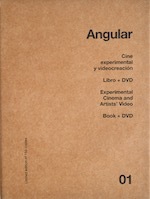 The MIT Press, 2015.